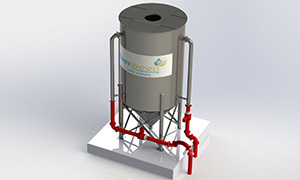 Evergreen Water Solutions - a leading supplier of progressive wastewater treatment systems. Evergreen Water Solutions works closely with a number of international engineering companies whose expertise is in scalable wastewater treatment systems and containerised wastewater treatment systems for municipal and industrial application. The goal of Evergreen Water Solutions is to exceed the expectations of our clients, foster long-term relationships, and make a positive impact on the environment and industry standards. 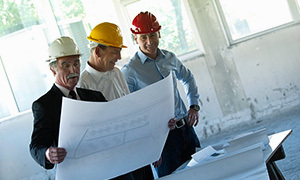 Evergreen Water Solutions offers a comprehensive engineering service. Our company incorporates initial design and planning, to implementation of projects that are delivered on time and on budget. 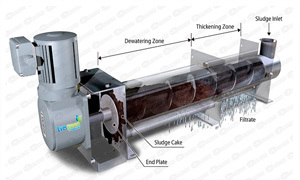 Our expertise in wastewater treatment covers infrastructure development, package sewage treatment systems and advanced treatment technology for wastewater recycling with the strictest treatment requirements. View some of previous work through images, we have a wide selection of image mock-ups and work we completed on behalf of our numerous clients.